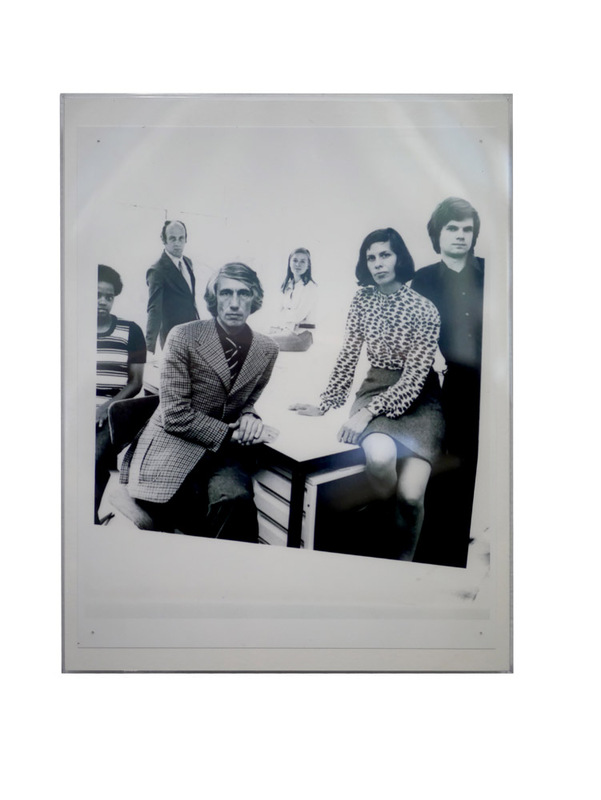 A willful misapplication of the term “relational aesthetics” is suggestive when considering a set of group portraits from design practices of the last 40 years. How is the practice organized? What are its working methods? Who is in charge? Who makes the coffee?